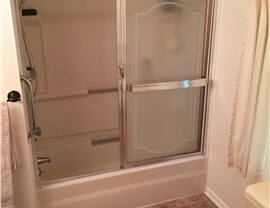 How would you like to wake up every morning and finally be able to spend your 15 minutes of “me-time” in the bathroom of your dreams? 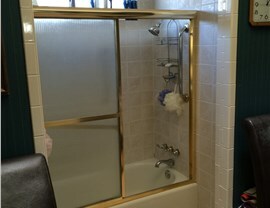 Bath Planet can create the luxurious bathroom getaway you desire at prices you can afford. 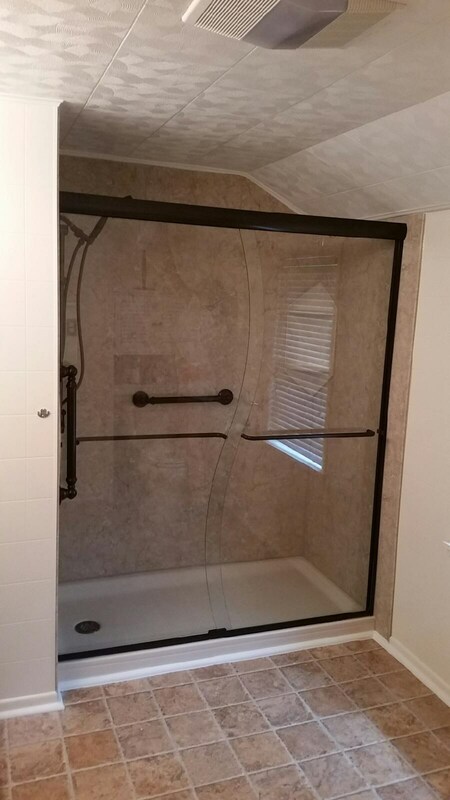 Our highly trained installation team will come in and replace your shower or tub in as little as a day for a fraction of the price of a traditional bathroom remodel! With different families come different bathing needs. 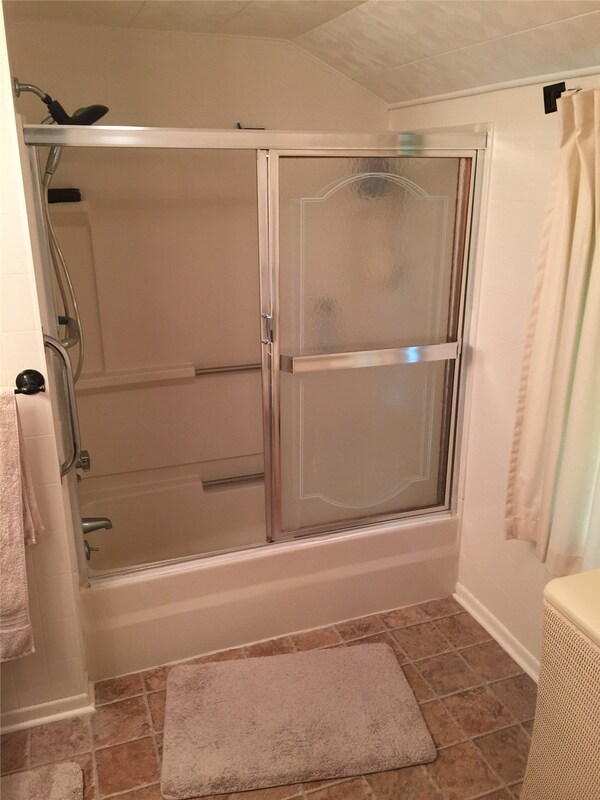 Whether you’re looking to update to a shower to save some time in the morning or update to a tub for soothing relaxation, Bath Planet can make any bathroom conversion process a breeze. 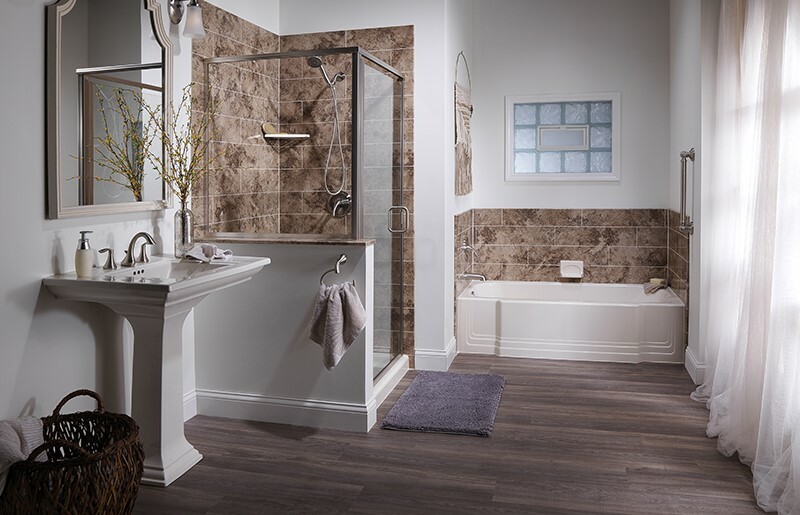 As bathroom experts, our process is engineered to take as little as a single day to construct your new space. 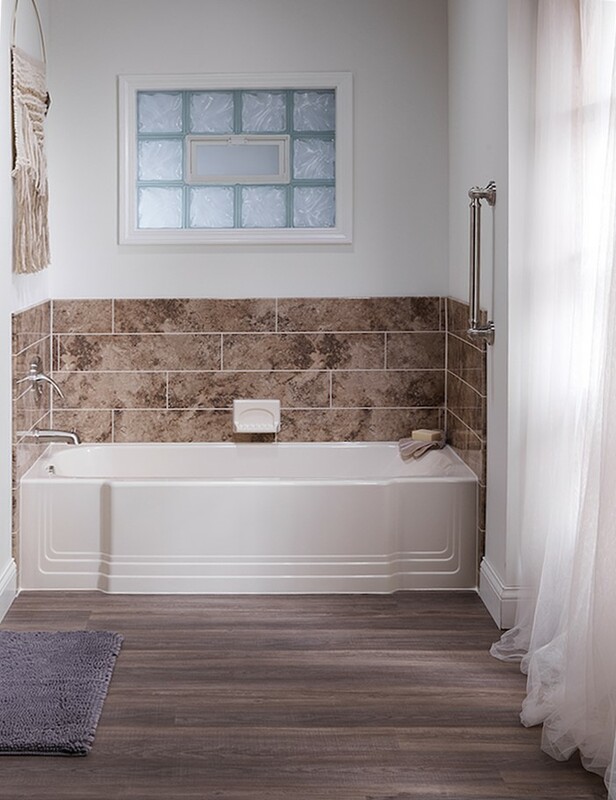 Our bathtubs are designed to fit seamlessly into the place of your existing bath area and come in a variety of styles and colors to match any home. 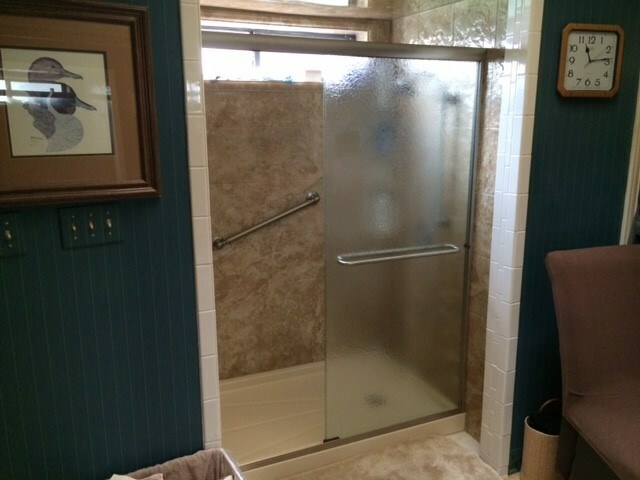 Each of our tubs and showers are created from non-porous acrylic, an extremely durable, low-maintenance material that won’t chip or crack. 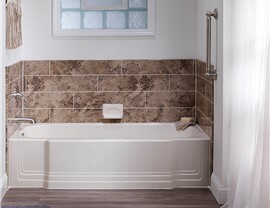 Your new tub will also be grout-free, eliminating the need for tough scrubbing and bleaching. With our triple-lock seal installation, your new tub surround will be water-tight, making it virtually impossible for water to get underneath. 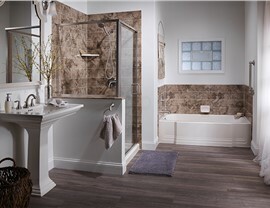 If you are ready to get started on converting your bathroom, Bath Planet would love to make your beautiful, long-lasting bathroom dreams a reality. 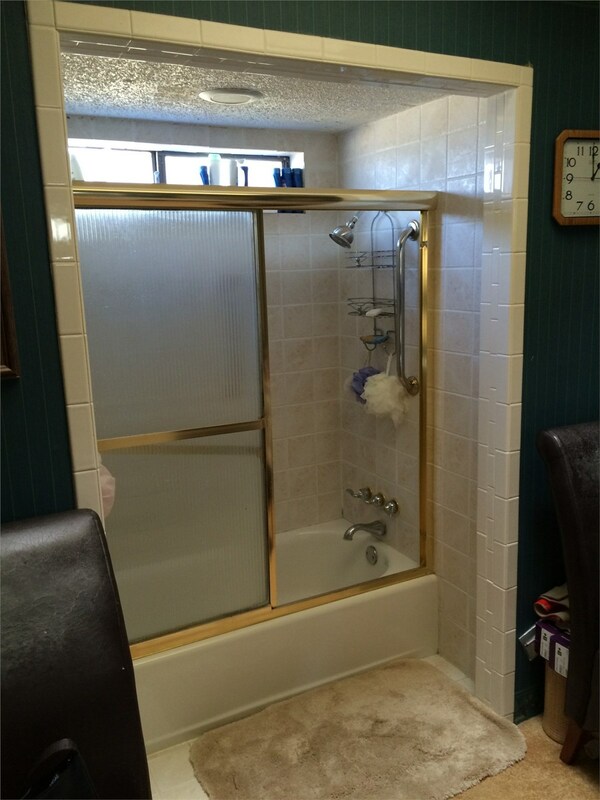 Give us a call to speak with one of our helpful representatives about setting up your FREE bathroom remodeling estimate today! 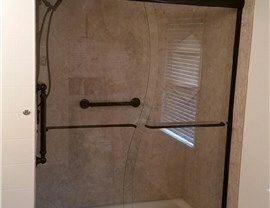 Our top-quality products and superior remodeling process allows our professionals to transform your worn out bathroom into the bath of your dreams in as little as a day! 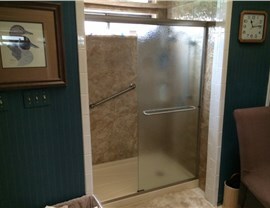 Check out some of the amazing remodels we have performed in our “before and after” photos.